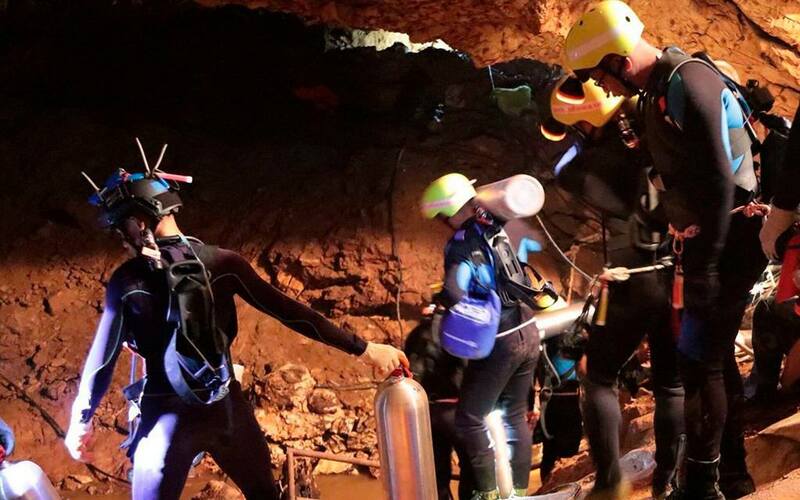 We’ve all had our hearts sinking right after we heard about the kids and their trainer being trapped in that cave. But luckily yesterday we heard great news about their rescue. But we have to say that we felt even greater when we discovered that one amazing Egyptian diver named Khaled Zaky helped in saving those kids. This Egyptian hero is called Khaled Zaky. 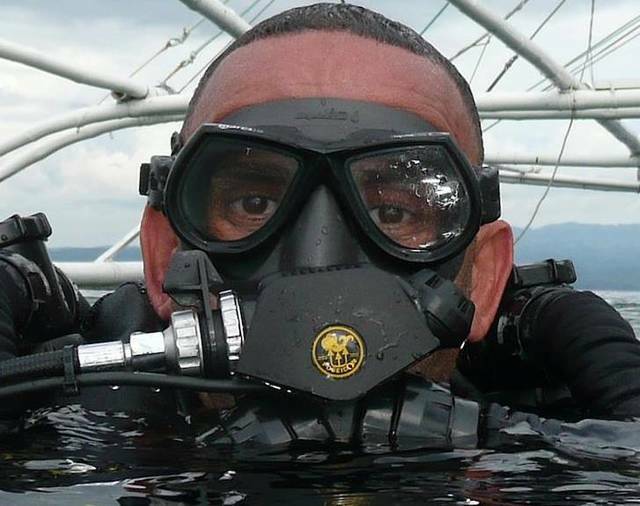 He is known for his diving skills in Sinai and specifically Sharm El Sheikh. All people know how great he is and how he is the closest human being to a fish. Not only this, but he is also blessed with the creative side as he is a professional underwater photographer. He is living any diver’s dream as he is living his life diving, taking pictures and even teaching people to do both.